Did you know about the last and largest wetland of Europe? Did you know that this wetland covers 564,000 hectares out of which 442,000 hectares is in Romania and 122,000 hectares is in Ukraine? Did you know that this has been declared as biosphere reserve in both Romania and Ukraine? Well the answer is Danube Delta Biosphere Reserve in Romania and Ukraine. Most part of the Danube delta is in Romania while its northern part on the left bank of the Chilia arm is situated in Odessa Oblast Ukraine. Danube delta is a great host to hundreds of species of birds and fishes in its numerous lakes and marshes. So travelers can spend few days here to explore the passages of the delta along with best and highest concentration of bird colonies in all of Europe. You must consider exploring Danube delta before or when you are on Ukraine tour. 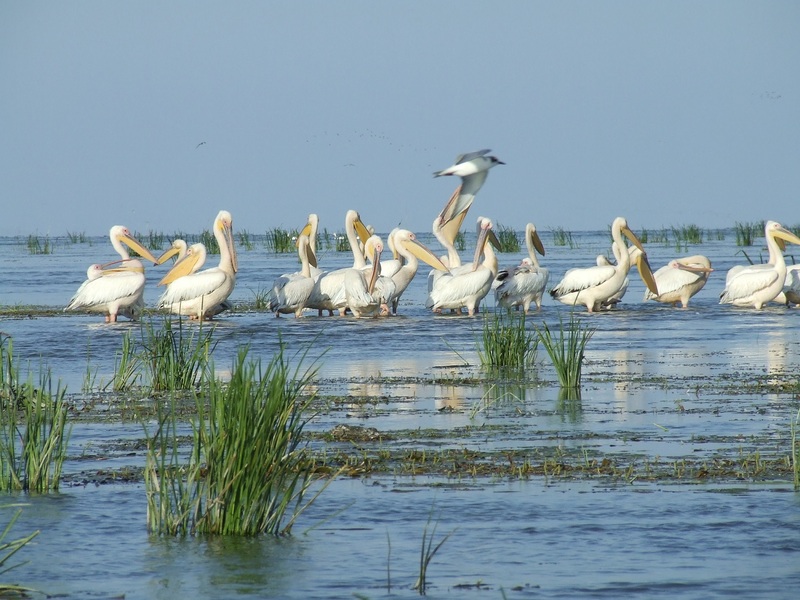 Let us see more about Danube Delta Biosphere Reserve. To get a little backdrop of Danube River you should know that the mighty Danube River flows for 1788 miles from Germany’s Black forest to the black sea. Danube River crosses or forms a part of the borders of several countries namely Germany, Austria, Slovakia, Hungary, Croatia, Serbia, Romania, Bulgaria, Ukraine and four other capitals Vienna, Bratislava, Budapest and Belgrade. Just before Danube River reaches the sea it forms second largest and best preserved delta in Europe. Danube delta is 2200 miles of rivers, canals, marshes, lakes, and reed islands. In nutshell Danube delta is a paradise for wildlife enthusiast and more so for bird watchers. In both Romania and Ukraine where Danube delta is formed has declared it as a Biosphere reserve. Because over a period of time delta has seen degradation because of construction of dikes and large scale hydrological works so first in Romania it was declared as Biosphere reserve then it got extended to the part of Ukraine to raise the national and international interests in protecting and managing the Ukraine part of Danube Delta. The delta is huge and beautiful to start with. As a traveler you can spend few days here when you can explore the passages of it and then of course watch the huge concentration of bird colonies in Ukraine and in entire Europe. Some birds here are from as far as China and Africa. Over 300 species of birds have their home at Danube delta which also includes cormorants, white tailed eagles and glossy ibises. Best time for bird watching is from early spring to late summer. The delta hosts species of fishes also along with animals from wildcats, foxes and wolves to even sometime boar or deer. Delta boasts of rich family of around 3500 species of animals and 1700 plant species. Already you can feel how rich Danube delta is and offers more than plenty for wildlife enthusiasts. Danube delta was formed over 10,000 years and it continues to grow every year. 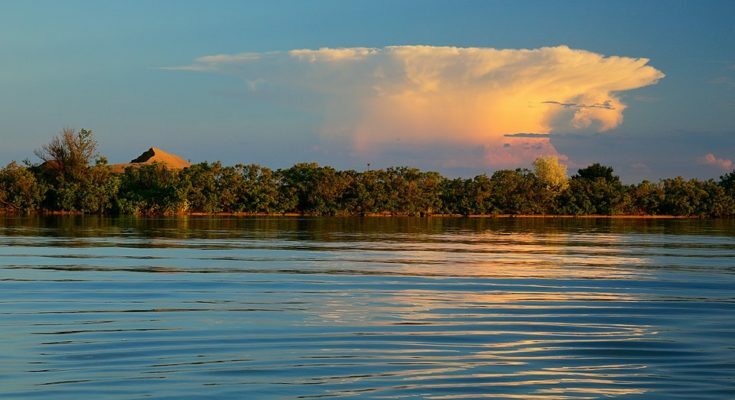 The Danube Delta Biosphere Reserve has the 3rd largest biodiversity in the world as the delta has over 5500 flora and fauna of species in total. There are around 15000 people inhabiting around Delta region and they live in around 28 villages and single city Sulina. 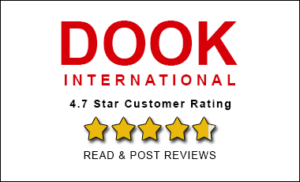 So clearly you find that Danube Delta throws lot more than just expected for travelers. What you can explore here? The Danube Delta has an intricate network of waterways and lakes which is divided in 3 channels of Danube. These three channels are Chilia, Sulina and Sfantu. This whole area of floating Reed Island is quite fascinating and includes forests, pastures and sand dunes over an area of 3000 square miles. This entire area is home to a wonderful and exciting mix of cultures and people and of course vastly vivid array of wildlife. You can make great start at Tulcea to explore the Delta. Tulcea is at the tip of 3 channels. Danube delta is also a UNESCO natural world heritage site. You can explore Danube delta as part of Danube river cruise. You can also go on a day trip and boat excursion from Tulcea. You will get great hospitality at Tulcea as there you can find good hotels, restaurants and the museum of the Danube Delta. 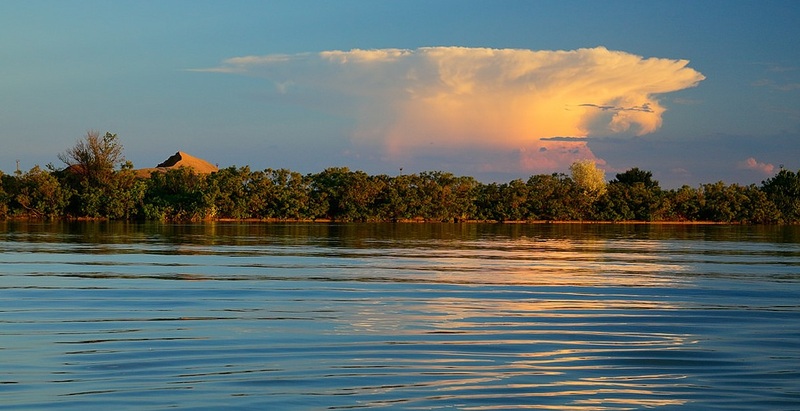 Explore this Danube delta as part of most International River in the world. Watch colonies of birds; enjoy lakes and much more here. 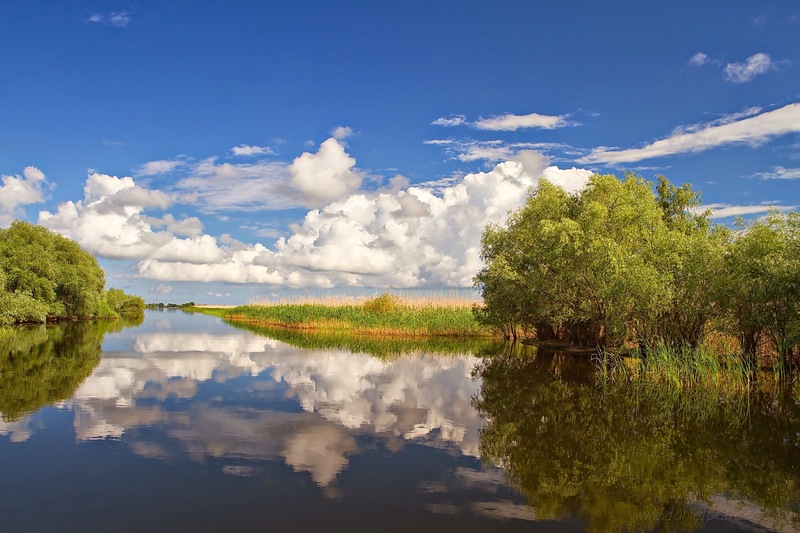 Next time when you think of taking Ukraine travel package you must think of exploring Danube delta.